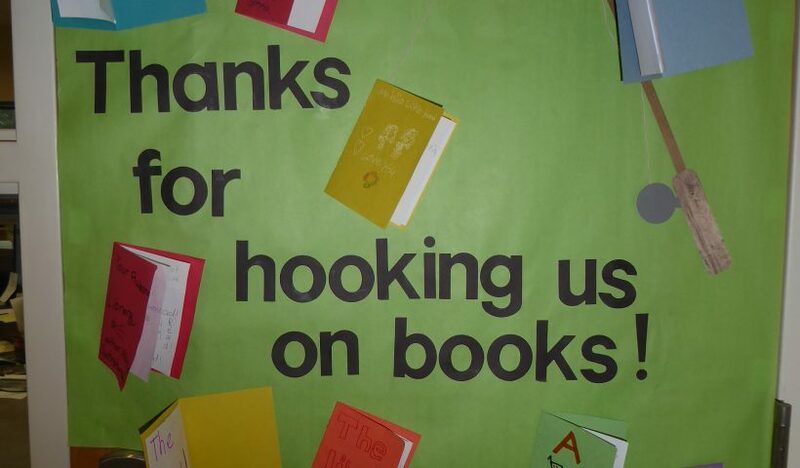 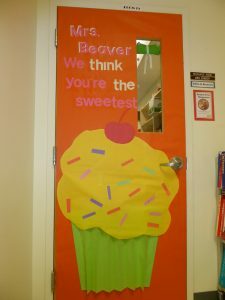 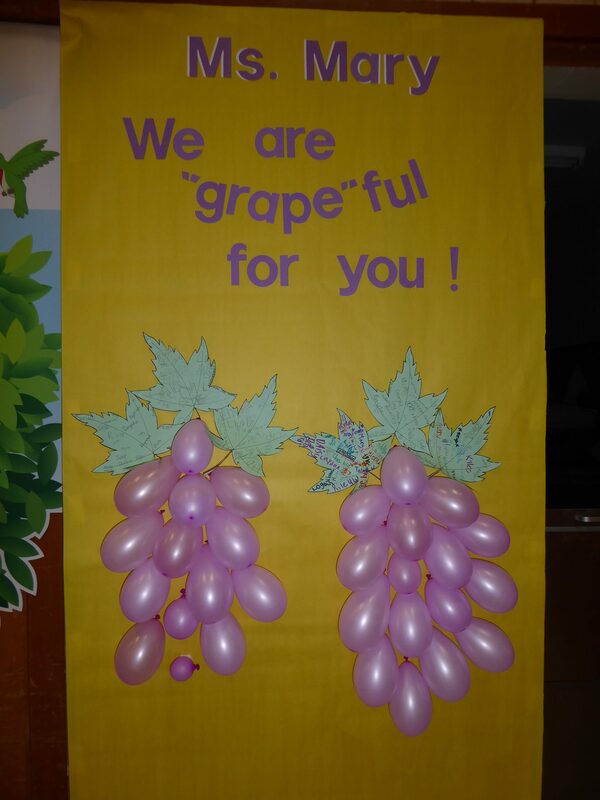 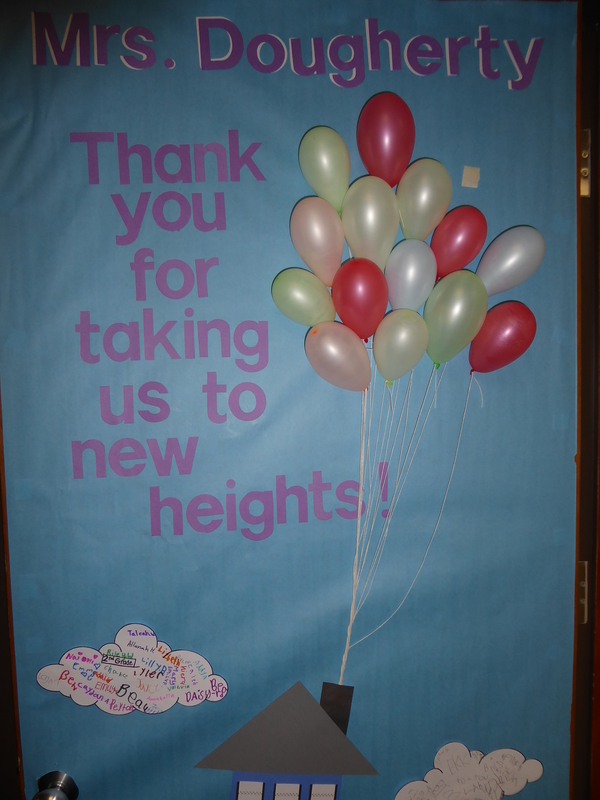 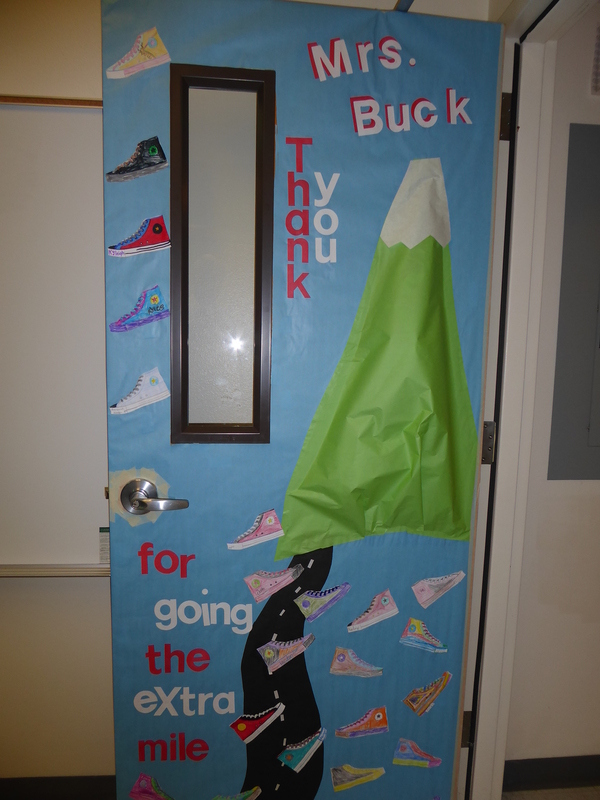 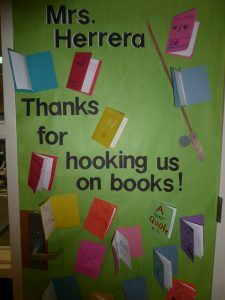 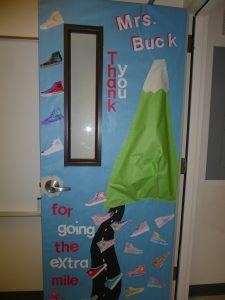 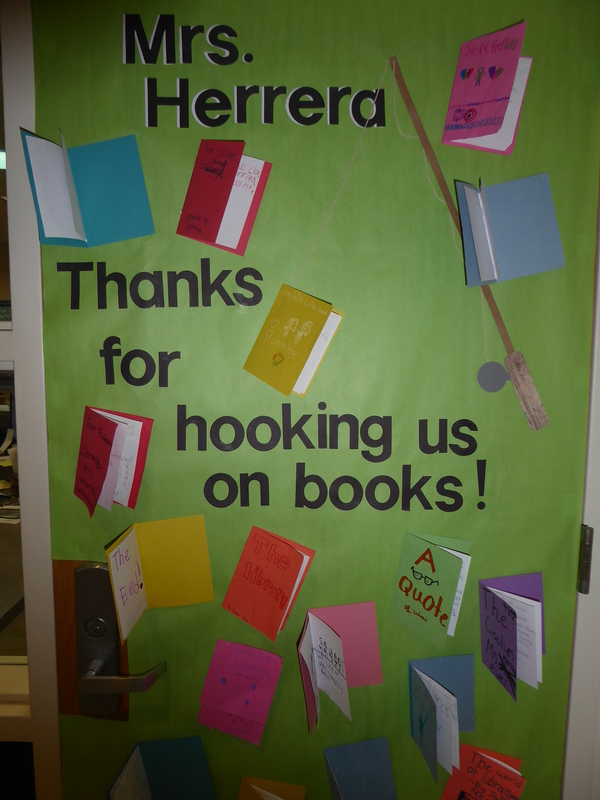 The teachers and students of Tangent Elementary School recently decorated the doors of the Tangent support staff as a way of thanking them for their dedication. 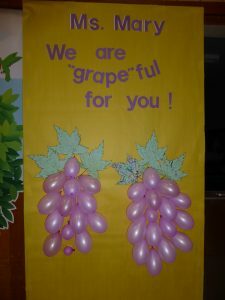 Today was the first day the decorations were on display. Mrs. Dougherty is the office manager, Cal Mowery is the custodian. 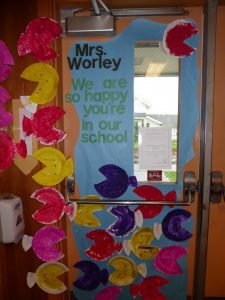 Mrs. Beaver, Mrs. Buck, Mrs. Delaney, Mrs. Forrest, Ms. Herrera, Mrs. Nelson, Mrs. Shilling, Mrs. Willis, and Mrs. Worley are Education Assistants. 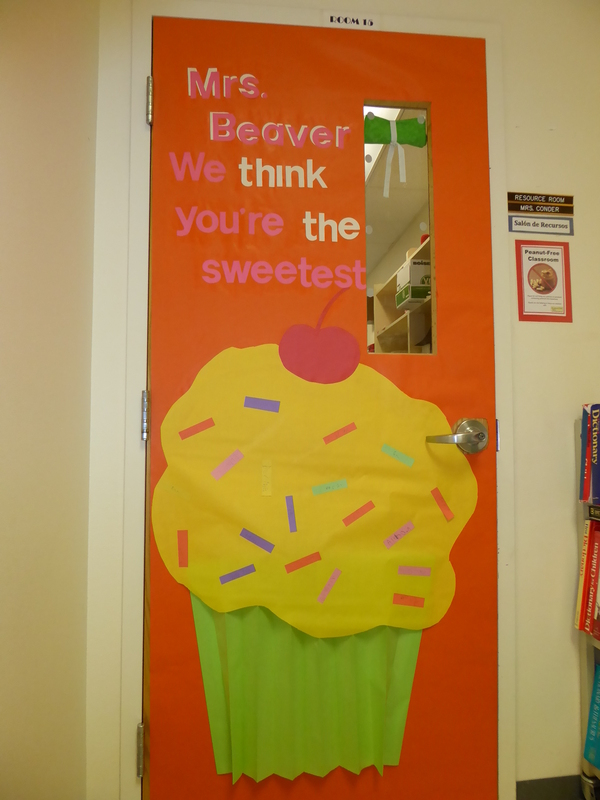 Mary Smith is the Nutrition services person.